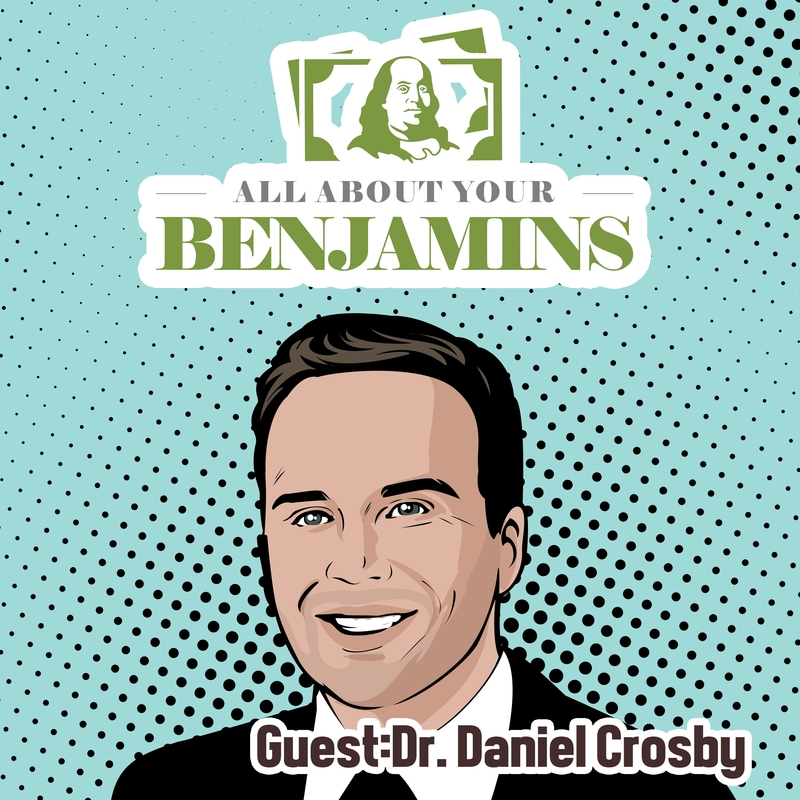 Behavioral finance, the field of understanding why we make the decisions we do with money, is not a new topic for this podcast; I am fascinated by the subject and it is a tremendous honor to have Dr. Daniel Crosby on this episode. 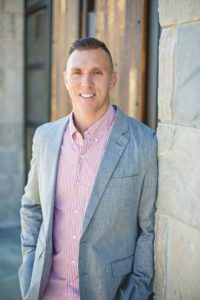 Dr. Crosby has just released a book called The Behavioral Investor, which is a must-read for anyone interested in learning more about the mind and money–he even discussed the biological effects of money. 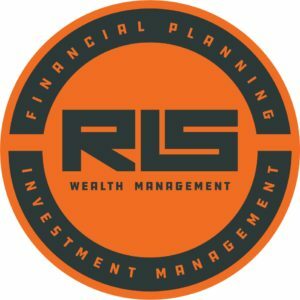 During our conversation, we talk about the new book (released October 16th, 2018), along with its predecessor The Laws Of Wealth. We also dive into some of the biases we suffer from when it comes to money and how they can be hacked, Daniel’s goals for this book, and the importance of fitness and wellness in his life, along with balancing out the biological impacts of money. 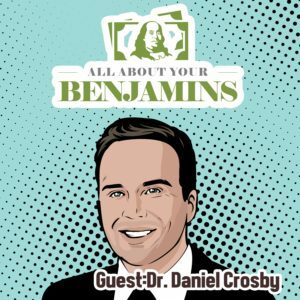 I consider myself lucky that I have a lot of fun with my podcast conversations, and this episode with Dr. Daniel Crosby is no different.